For the first time in more than 10 years, the Bank of England has voted to raise the UK interest rates. 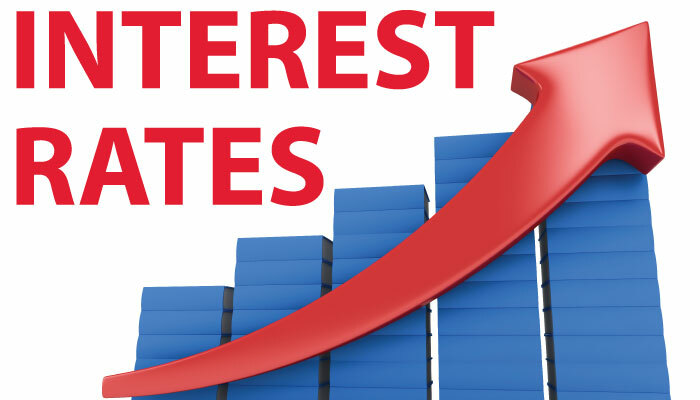 This is the first rise in interest rates since July 2007 and has seen the rate increase to 0.5% from 0.25%. The minor increase in interest rates will mainly effect households on a variable rate mortgage but the increase will only be minimal, but there will be some good news for the country's 45 million savers who will see a slightly better return on there savings. Will this effect the housing market? The answer is no. There is still a lack of properties on the market and many buyers still searching for a property so there should be no reason why, panic should set in. On average, a households that owe £89,000, will face rises of between £11 and £12 a month, according to UK Finance, which is minimal and certainly not something which will trigger panic across the housing market. As we see it, the housing market is business as usual. If you are thinking of selling or buying, contact us today and we will be happy to discuss this with you.